January 20, 2016 – Daimler Trucks North America (DTNA) has appointed Kary Schaefer its general manager of marketing and strategy. Schaefer will lead the Freightliner Trucks and Detroit marketing organizations in the launch of upcoming products, steering product strategy requirements and implementing customer and dealer satisfaction initiatives. Schaefer, whose most recent position at DTNA was general manager of the Enhanced Platform program for vocational products, also will continue to manage that initiative. Schaefer joined DTNA in 1995 as a design engineer. She has held several positions in engineering, and in 2008, she was named chief engineer, where she led the Cab Engineering Department. In this role, she was instrumental in developing innovations that improved fuel efficiency. She also oversaw the cab systems development for the Freightliner Argosy Evolution, Freightliner 108SD and 114SD, and the Western Star 4700, as well as the new Western Star interior, which impacted the entire Western Star product line. 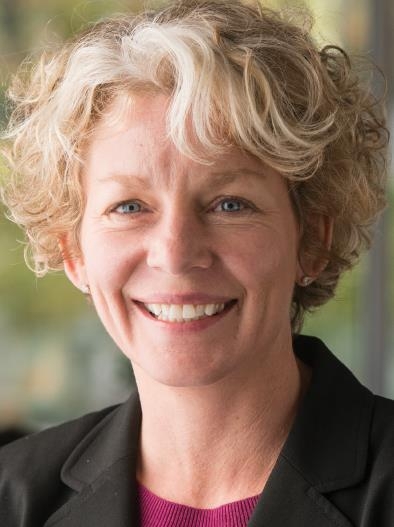 Prior to joining DTNA, Schaefer held leadership positions with Boeing, Pacific Testing Laboratories, Abossein Engineering and Cloud Cap Technologies, a division of United Technologies Corp. She will be based in Portland, Oregon.